Discover our 4 stunning newly renovated ballrooms, each with their own unique atmosphere, elegance and style. 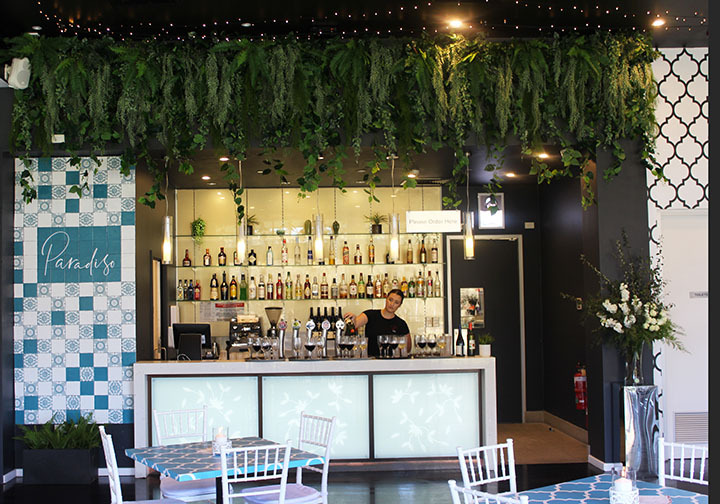 Adelaide newest venue and our latest concept in events is now open Studio @Sfera’s featuring a cool chic vibe, polished floorboards, pressed metal bar and highlights, studio photo wall, new lighting and HD Audio Visual experience. 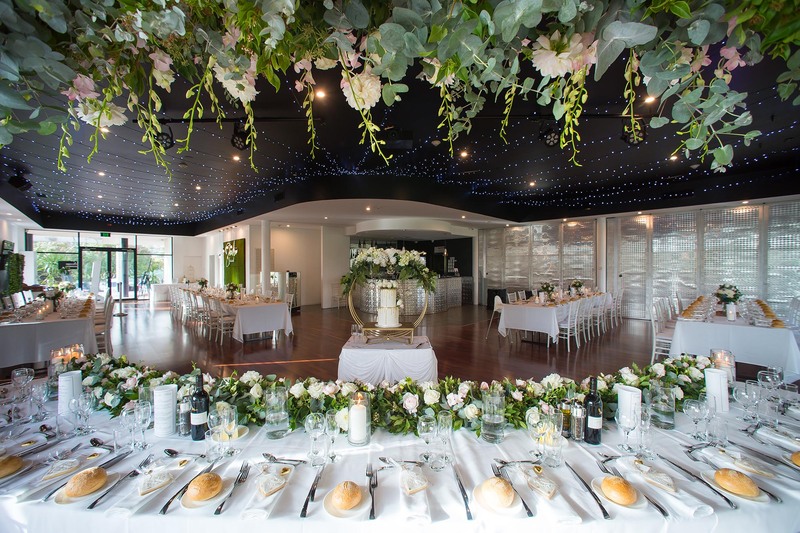 Studio is our most flexible event space where you can create the look you want for your upcoming birthday, wedding, product launch, or corporate event with panoramic views over the parklands. Ideal for sit down dinners, meetings or cocktail receptions for 50-160 people. The stunning new Starlight Grand Ballroom, is simply breathtaking. Incorporating the Starlight Grand Lobby, this chic facility features an Italian travertine marble foyer, feature staircase, indoor water feature, modern chandeliers, back vintage wine wall, modern bar and picturesque parkland views. The Starlight Grand Ballroom can accommodate 30 to 270 guests. 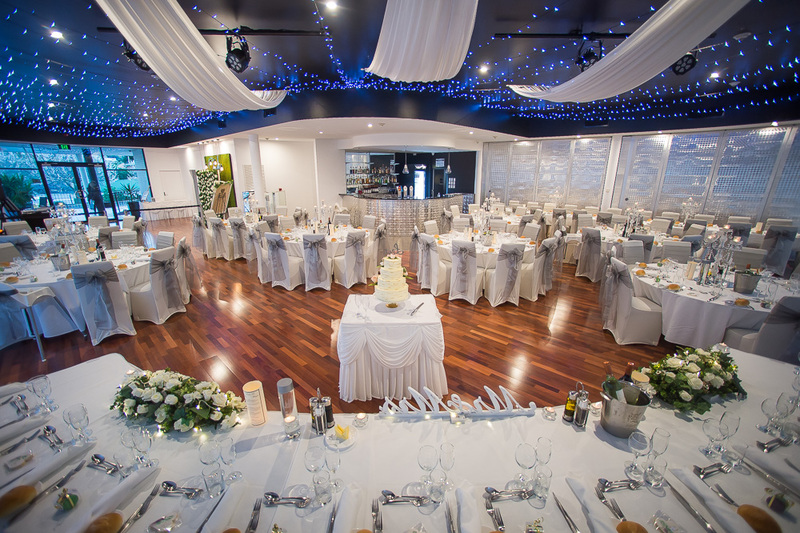 The stunning newly refurbished Marquee Ballroom is the largest ballroom on offer at Sfera’s. 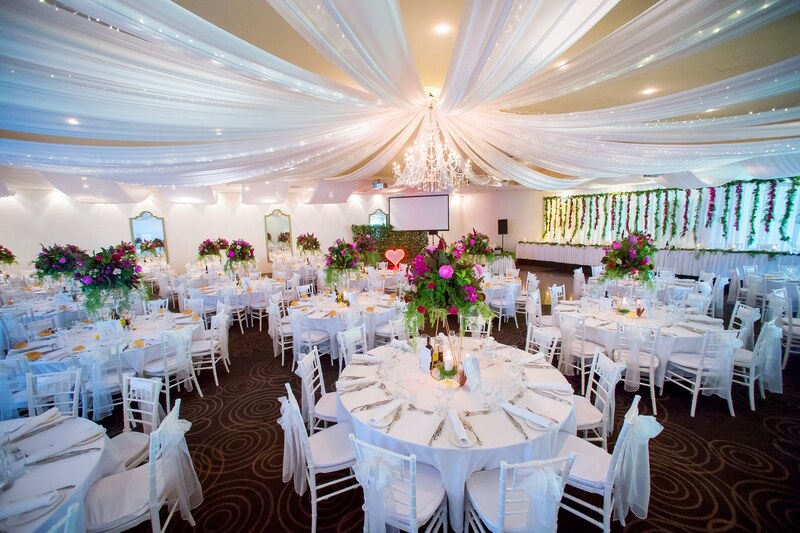 Designer wallpaper, enchanting fairy lights, sheer floating ceiling sails, breathtaking chandelier, stunning open glass atrium and private bridal room create the most glamorous setting for your wedding, gala dinner or school formal. 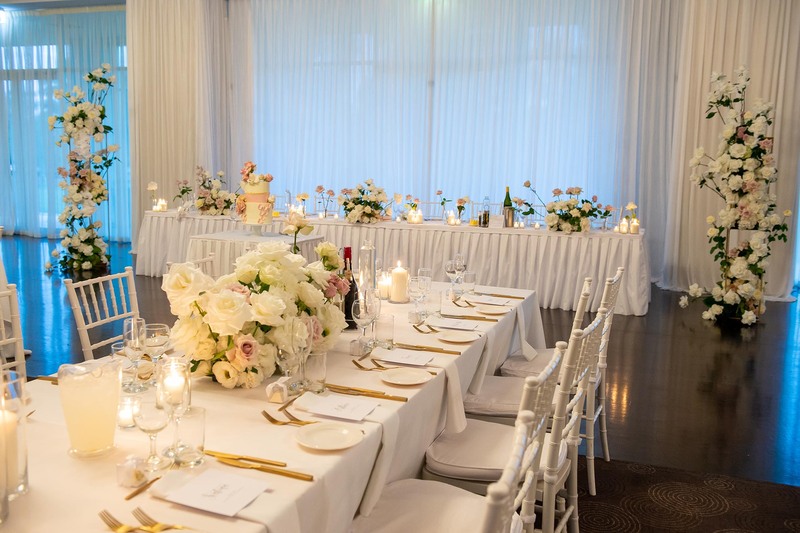 The Marquee Ballroom comes complete with lobby area, grand piano, extensive private bar, large dance floor, water feature and panoramic views of the surrounding parklands. 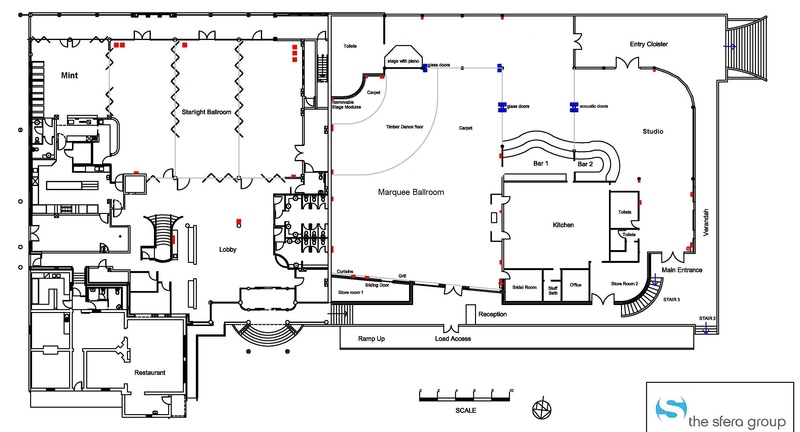 The Marquee Ballroom can accommodate 160 to 460 guests. Paradiso is our NEW mediterranean inspired restaurant & cocktail bar. This intimate space features natural light with picturesque parkland views, a lush foliage installation and illuminated private bar. Delicately enhanced with German & Moroccan wallpaper, Paradiso is the perfect room for your next celebration. 30 to 70 guests can enjoy a cocktail reception in this intimate space, or a seated function for up to 50 guests. 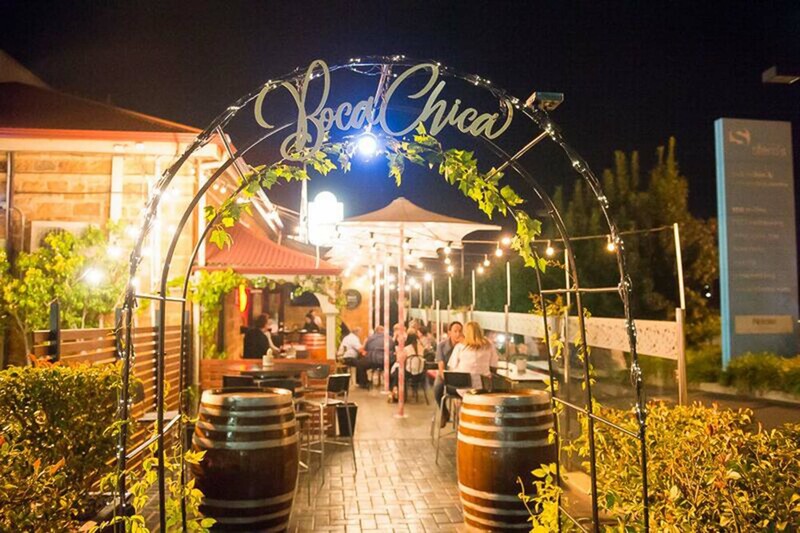 Boca Chica is our newly renovated Spanish/Mediterranean inspired restaurant, bar and function space and is perfect for a small functions accommodating 40 to 65 guests.